Anyone who has an interest in the aquatic world can take this course. There are no prerequisites or age restrictions and no water sessions are required to earn this non-diving certification. Although not required for this certification, I do provide an upgrade option that include two dives in one day where we explore our reefs and make observations and record our findings. You’ll learn how coral reefs function and the complex nature of life on a reef, why coral reefs are so important, why many coral reefs are in serious trouble, what you can do to prevent further decline, and how Project AWARE unites divers and water enthusiasts to make a difference. The AWARE – Coral Reef Conservation course references information in the digital manual – AWARE – Our World, Our Water – downloadable for free on projectaware.org. Although this manual is not required for the course, you may want to read the chapter on coral reefs to become more familiar with our aquatic environment. 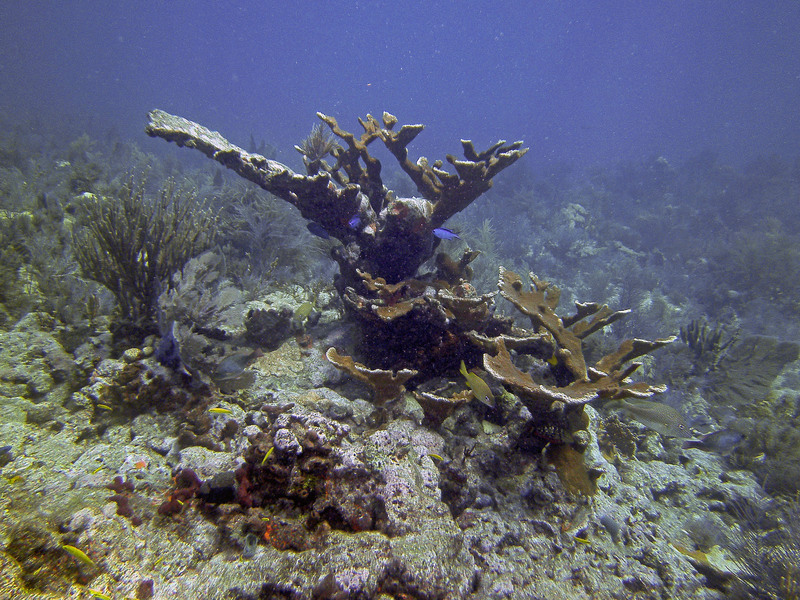 Please refer to the Coral Conservation website for more information about our local reefs.